Don't see anything you like or need in our existing options? why not make your own! 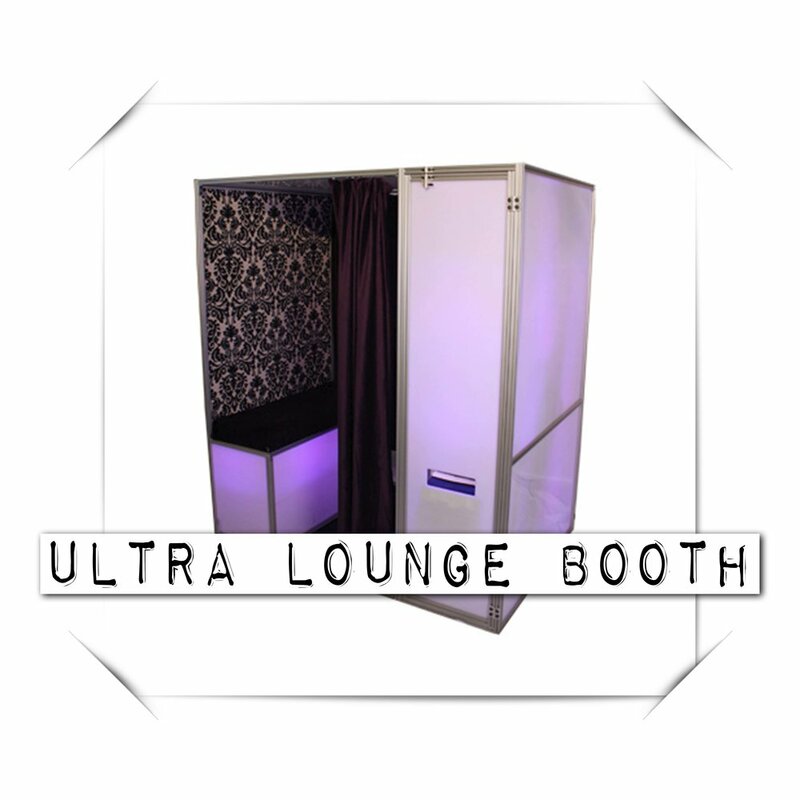 we can custom wrap the panels on a booth to fit any look you can think of! Custom fabrication will have an additional fee depending on the level of work and customization required.